SW Sanding and Wood Floors, Inc. is a flooring contractor serving customers in the Long Branch area. Since 1990, we have been offering flooring installations, commercial flooring, floor sanding and other related services. You can count on our flooring experts to make your building interiors remarkably beautiful. At SW Sanding and Wood Floors, Inc., we use state-of-the-art equipment and techniques to provide top-notch flooring services. We specialize in dustless sanding systems. We understand that flooring needs can vary among individuals depending on their lifestyles and preferences. Hence our specialists provide personalized and customized solutions according to your unique requirements. 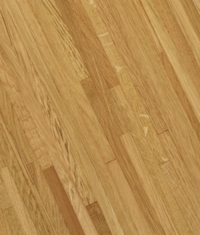 Whether it is wood flooring or floor sanding services, we are here to help you. Our team will be there to assist you in choosing the perfect option for your flooring needs. Give us a call today at (732) 443-0696.